Interested in becoming a Food & Beverage Vendor? Fill out this form and we will get back to you shortly! We are looking to partner with a variety of festival food type vendors. 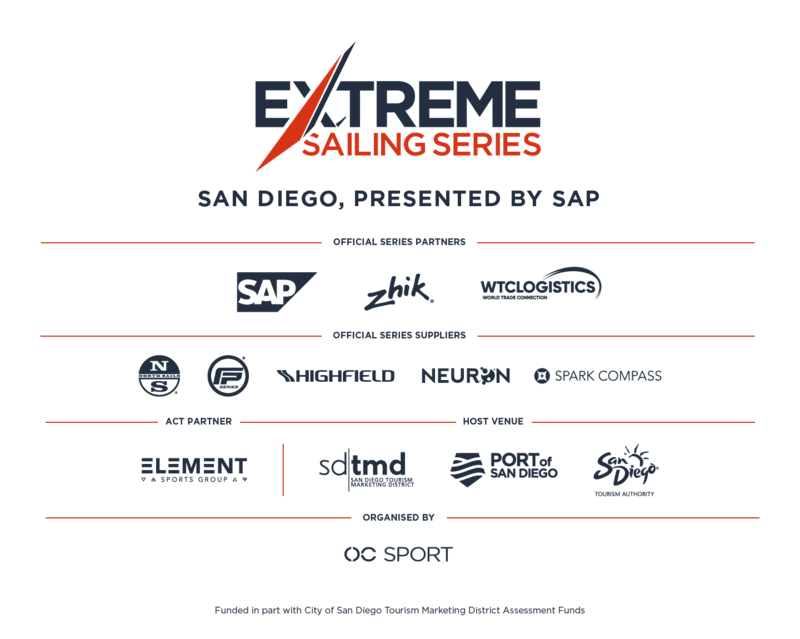 To apply, please fill out the form below to be a part of the Extreme Sailing Series San Diego, presented by SAP race weekend. *Due to the limited number of spaces for our food and beverage vendors, we do not guarantee that all applicants will be able to vend at our events. If you are approved to vend at our event, you will receive a confirmation from our team. Payment must be received immediately to secure your space.